Back by popular demand, even MORE spring break camps for the kiddos! Okay, so after I finished last week’s Junior on spring break camps more camps for kids got added to the Art&Seek calendar. Isn’t that just the way it always goes? This is a subject near and dear to many of you still desperately searching for ideas to keep the munchkins occupied next week. No doubt about it, this is definitely a topic worth repeating. 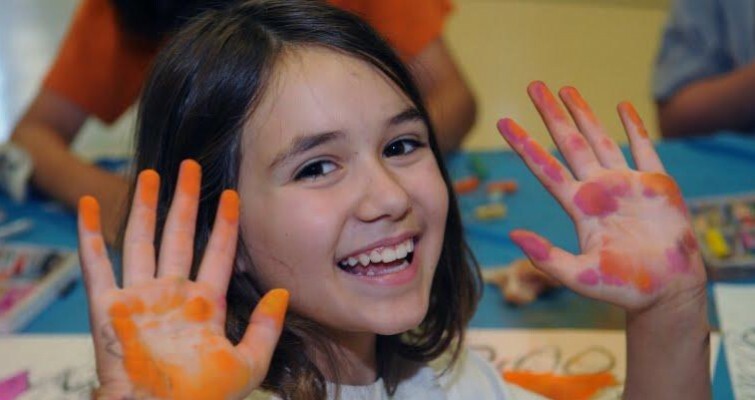 KidzArt Dallas is offering a 5-Day Art Camp for kids 7-13. During the camps students will create works of art using many different mediums, but more importantly they’ll learn to “think outside the box,” take risks, and have fun with their artwork. 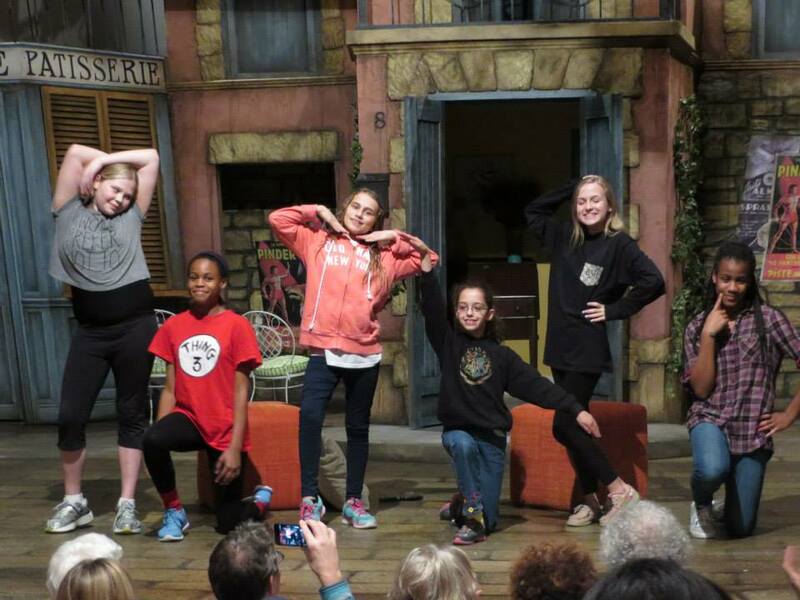 The classes start this Monday and run from 9 a.m. to 2 p.m.
Mini thespians can hone their craft at one of the Dallas Theater Center‘s spring break acting camps. The 5-day classes are divided by age , Level One, for ages 7-10; and Level Two for ages 11-14 concentrate on acting and movement. Level Three, for ages 15-17 delves into acting, movement, play-writing and design. At the end of the session there’s a show on DTC’s MainStage for family and friends. 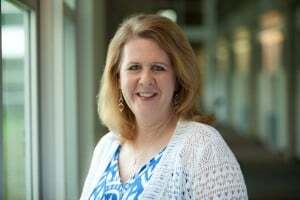 Spring break is the perfect time to get better acquainted with your mother–Mother Nature, that is. The Dallas Arboretum can help little kiddles spend some quality time with everyone’s favorite mom at their Nature U! Spring Break Camp. 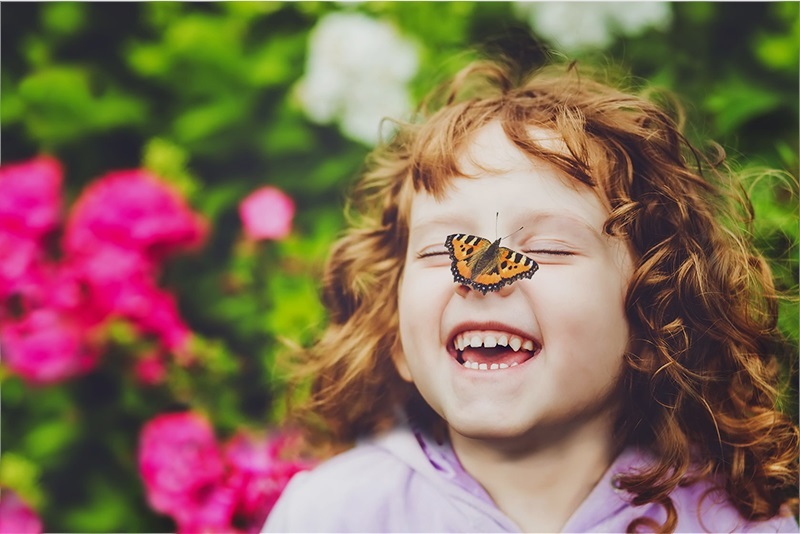 Kids can take in the all the flora and fauna while exploring the blooming gardens. There will be hands-on science activities, daily nature walks to search for critters and creepy-crawlies, take-home science-themed projects, and much more! The 5-day camp has two sections to choose from: Kindergarten (9 a.m.- 12 p.m.) and 1st – 4th grade (9 a.m. to 2 p.m.). Got a future veterinarian in the making? Then check out the SPCA Spring Break Critter Camp at the Jan Rees-Jones Animal Care Center in Dallas. Open to children ages 8 to 11, this 3-day camp is perfect for kids who love nothing better than hanging with the four-legged set. 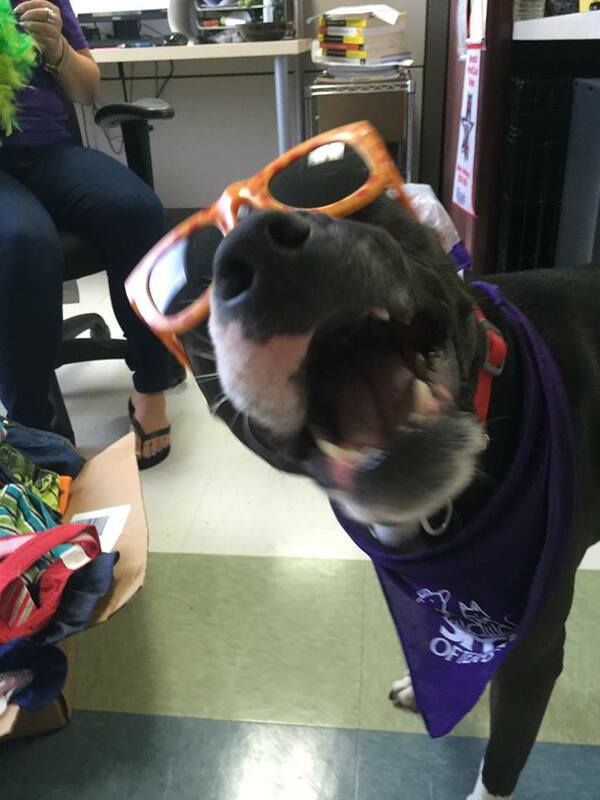 Activities include interacting with animals, guest speakers, games as well as opportunities to learn more about the SPCA of Texas and issues in animal welfare. Want to get wild? 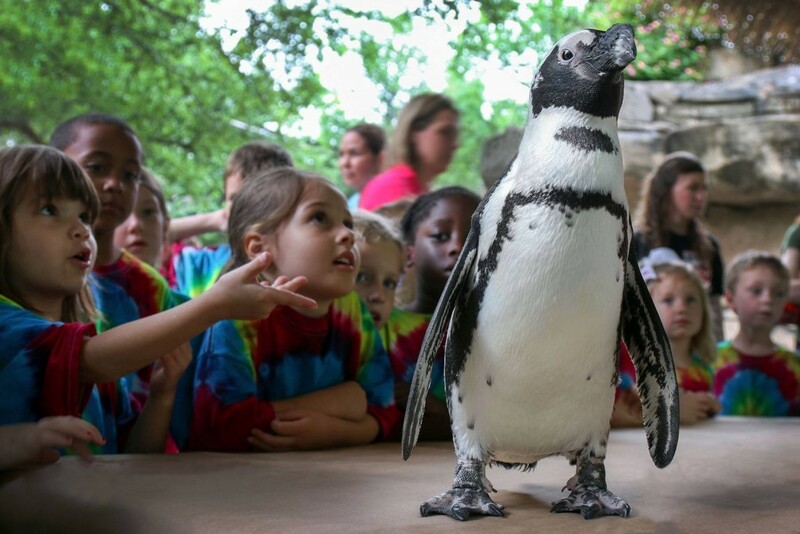 Head on down to the Dallas Zoo this spring break to explore animal extremes at one of their single-day camps. Kids Pre-K to 5th grade can enjoy tours, games, crafts and unique animal encounters. You can do just one day, or sign up for the whole week. The camps are from 9 a.m. to 4 p.m. and run Monday through Friday this week and next.